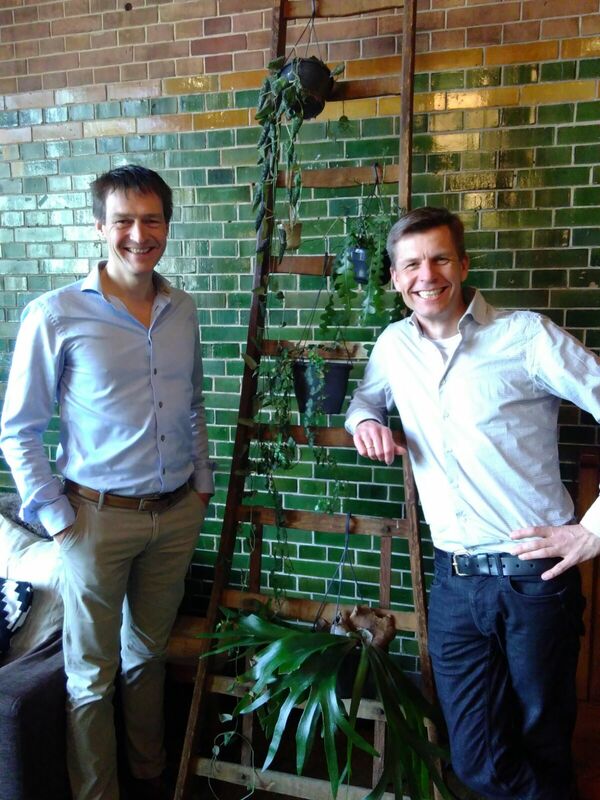 Amsterdam-based startup Alii, founded by Erik-Jan Vlieger and Richard Osinga, has a very important mission: ensuring the latest scientific knowledge finds its way into medical practice as quickly as possible. By channeling the collective knowledge of medical specialists, it can reach the right hands faster and more effectively. And they're doing this right from Meet Berlage's Artist Foyer. What else has Alii been up to at Meet Berlage? A large tender in Norway: The Norwegian healthcare system is seeking a novel national system for medical protocols, and they are still in the running. Customizing psychiatry guidelines: Alii is working together with the national board for guidelines in psychiatry (Netwerk Kwaliteitsontwikkeling GGZ) to help institutions implement the national guidelines by tailoring them to that institution. They are currently doing this in five institutions. Sycronizing neurosurgeon protocols: The neurosurgeons around Leiden and The Hague have requested them to revise all of their protocols and synchronize them accross the various hospitals they are working in. Why did Alii choose Berlage? "First of all, we were looking for a location in Amsterdam," said founder Erik-Jan. "Second, I have always been fond of the Beurs van Berlage building. Third, Seets2Meat has so many locations which we also use quite often: Utrecht and Amersfoort are the ones we use the most."